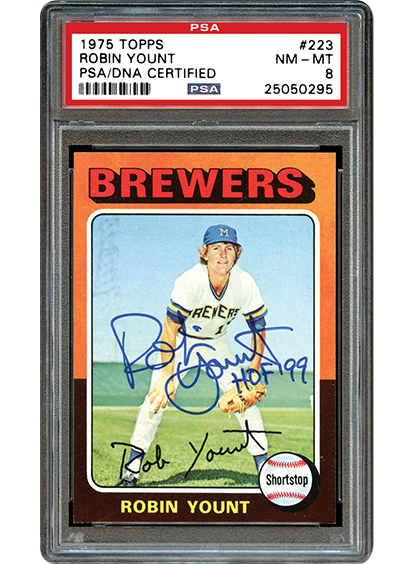 One of the hottest areas of the market are PSA-certified, autographed cards. More specifically, signed rookie cards of Hall of Famers are becoming more and more popular. When it comes to many vintage examples, the supply is very limited. In the next article, we delve deeper into this emerging market, one that combines the appeal of baseball cards with autographs. In today’s world, we know just about everything an athlete does on and off the field, whether it’s good or bad. 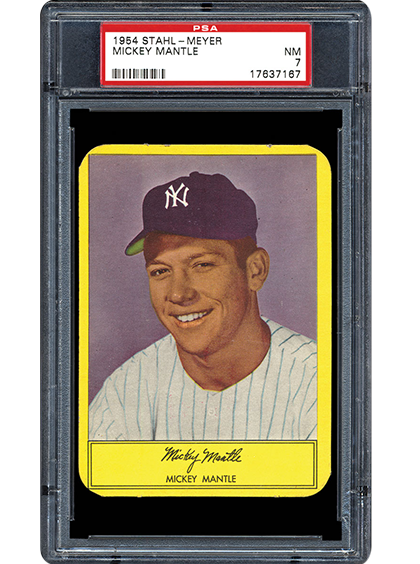 For collectors, it can be a dangerous game since it only takes one scandal to derail their career and diminish the value of your items. 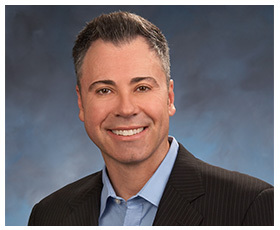 In the following piece, PSA’s Joe Orlando discusses the issue of character as it relates to those who we collect and those who we buy our collectibles from. 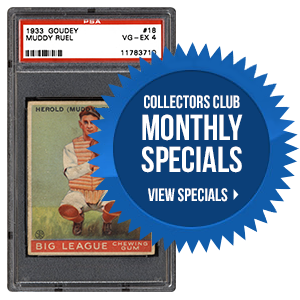 During the 1950s, there were several extremely popular regional issues produced in the baseball card world. From the 1952-1955 Red Man Tobacco series to the 1954 Wilson Franks set to the 1954 Red Heart dog food issue, baseball cards were linked to all kinds of products. One of the toughest is the 1953-1955 Stahl-Meyer series. In the upcoming piece, we talk to collectors about this desirable set, filled with inherent condition obstacles. Which of the following regional baseball sets/series from the 1950s is your favorite? 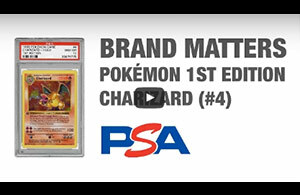 As part of our continued enhancements to the PSA Set Registry, you will no longer have to Commit to publish changes made to your set! Now, when you upgrade or add a card to your set, the system will automatically Commit the changes and you will be able to see the changes immediately. Should you encounter any trouble or have any questions, please feel free to contact us at [email protected]. As always, we welcome your feedback and continued support.